Laos is a Southeast Asian country that is sandwiched between Thailand, Cambodia, and Vietnam. 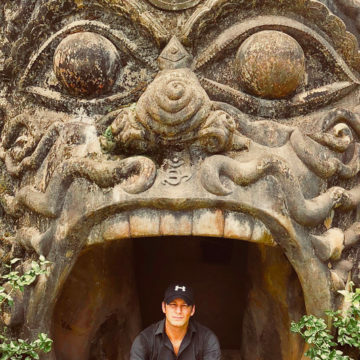 The sights here are a little bit like a mix of each of those countries: jungles and mountains, hidden waterfalls, and bizarre Buddhist temples. 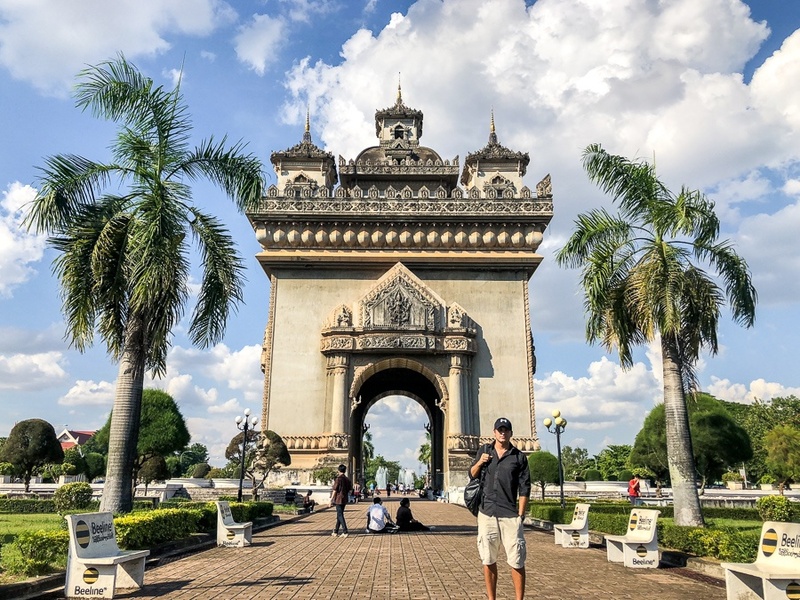 Laos may not be a tourist hotspot, but it has a lot of interesting things to see and do. The climate of Laos is tropical, so the weather is hot and humid year round. The rainy season runs from May to late September, and the sunny season runs from October to late April. It’s still possible to visit Laos in the rainy season, but give yourself some extra days as a buffer in case of bad weather. Laos is generally a safe travel destination, although some precautions should be taken. Petty crime is a problem, and tourists should avoid any walking around after dark. Still, the biggest safety risks are probably motorbike accidents and natural threats, like dengue fever or malaria. Be sure to wear mosquito spray in rural areas and during the rainy season. Laos is a very budget friendly travel destination, with hostels available from $5 and private hotels from $15. Meals are also cheap, costing about $1 to $5 depending on location. Transportation in Laos is generally by taxi or motorbike, but sadly the transportation apps like Grab and Uber don’t work here.